Product prices and availability are accurate as of 2019-04-19 16:27:50 UTC and are subject to change. Any price and availability information displayed on http://www.amazon.com/ at the time of purchase will apply to the purchase of this product. Author Bookstand is proud to offer Awakening - God Is; Therefore I Am by Bookstand Publishing. Bookstand Publishing offers books by the best indie authors throughout North America and the world. Bookstand Publishing is dedicated to offering original content to a broad audience and promoting great authors, literacy, and freedom of expression. 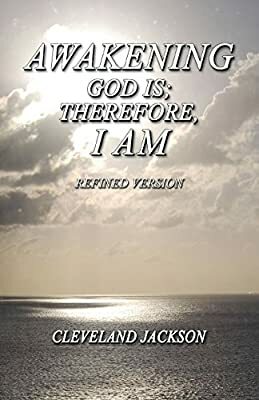 Awakening - God Is; Therefore I Am has generated a lot of interest and excitement and we think it would be an excellent addition to your library. 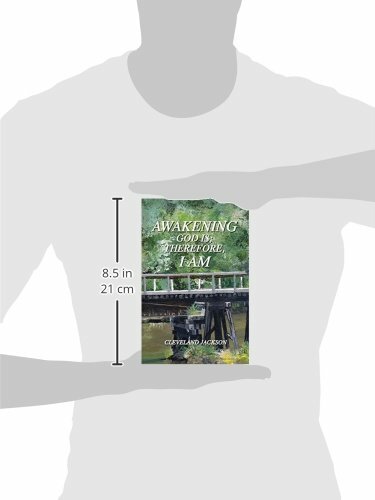 Awakening, God Is; Therefore, I Am, challenges us to know the truth about our being. We exist beyond ego, illusions of matter, time and space. We are made in Gods image. God is Spirit. Therefore, we are Spirit. 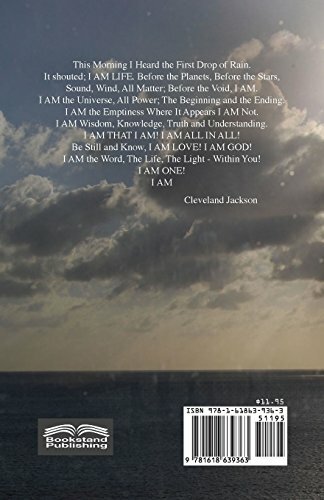 This book awakens the awareness that modern science and ancient spiritual wisdom agree that everything is connected and was given form by an Intelligent Consciousness.